Straight to the point, digital marketing trends reshape at light speed. The last 15–20 years have brought so many innovations that it’s not that easy to find a digital specialist who would specify them all. Technologies rule the world, which helps us marketers consider new approaches and techniques for business benefits. 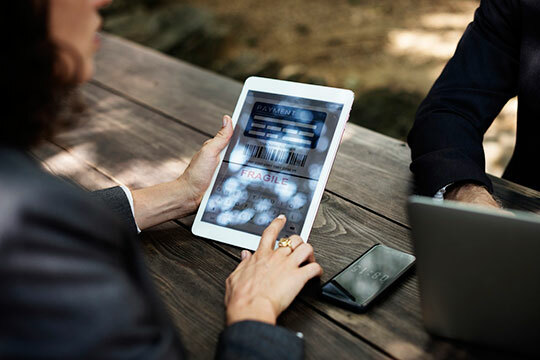 Numerous research and surveys in the niche allow concentrating on marketing activities that would make the massive commercial impact on business and clients. What we need to do is keep up with the times and choose the right trends, bringing better results. In 2018, it’s time for new approaches to well-known strategies if you don’t want to trail far behind in the digital world. 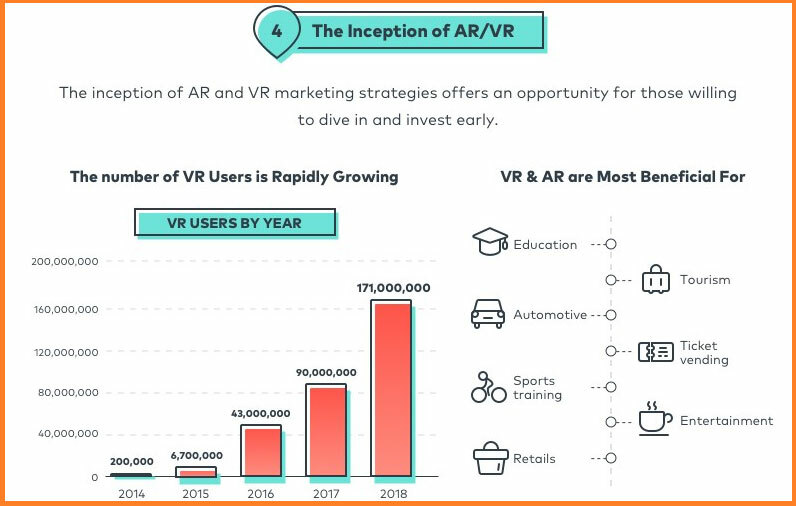 Let’s take a closer look at these digital marketing trends to understand how they’ve changed and how to implement them in your marketing strategies. Content is still king, but the rules of its creating have changed a bit. As far as both Google and people focus on context now, you need to do your best and generate comprehensive as well as in-depth content assets to benefit from content marketing in 2018. Don’t forget about visual and interactive content to influence user-experience signals such as Dwell Time and CTR. Given that 80% of all traffic will be video by 2021, and more consumers are more likely to buy after watching a video about a product/service, you might want to spend some budget on a YouTube channel or, at least, embed videos into your text-based content. Another significant detail: avoid duplications in your content, consider tools such as PlagiarismCheck.org to check writings before publishing. Copyright infringement is a big deal, and both Google and your consumers won’t forgive copy-paste, plagiarized or thin content, as well as spam or keyword stuffing. This one is an integral part of content marketing as well: you do research, check surveys and reports, and consider expert tips to prove the relevance of the information you include into content. As we know, marketing wouldn’t exist without analytics. However, in 2018 big data comes to the new level, providing digital specialists with consumer insights so they could examine niches and target audiences for better results. Big data helps to make decisions on marketing technique to choose and analyze how efficient specific strategies are. For your marketing insights, consider tools and services such as Statista, Nielsen, McKinsey, and Gallup to get the analytical data on different niches, reports, surveys, polls, and more. 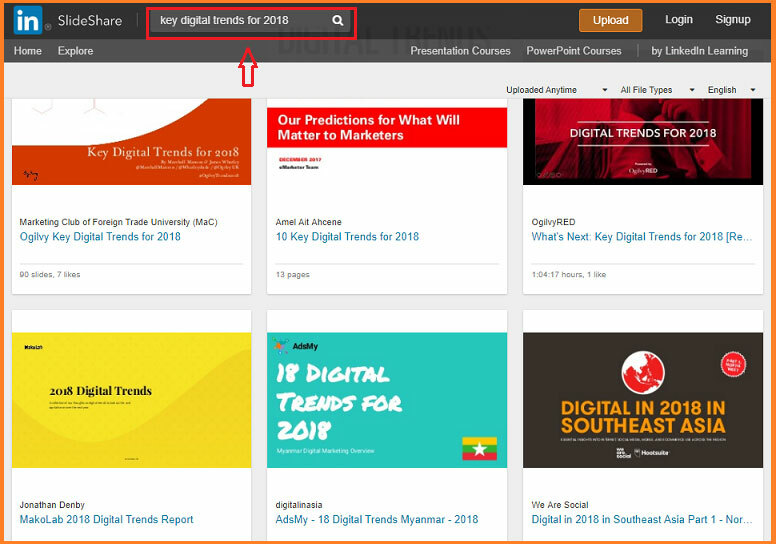 Another useful resource to consider is SlideShare, as many experts share tips and statistics on digital trends there. This one also includes machine learning. Most specialists use it to automate targeting and segment the audience for email marketing. 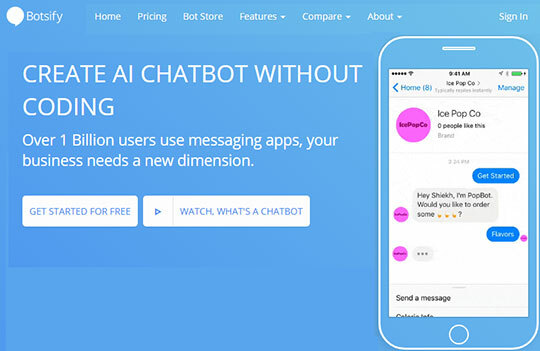 In 2018, this trend goes further: more and more businesses consider chat bots aka artificial personal assistants to communicate with consumers and enhance their interaction with brands. And it’s not surprising why. Back in 2016, Gartner predicted that 20% of business content will be machine-generated by now. Given that about 100,000 bots are active on Facebook Messenger today, artificial intelligence becomes more human-like to implement into your marketing strategy. They allow creating and training bots for your Messenger, marketing SMS, or websites. The bots will understand a natural language, analyze the context, and support a conversation with your consumers. 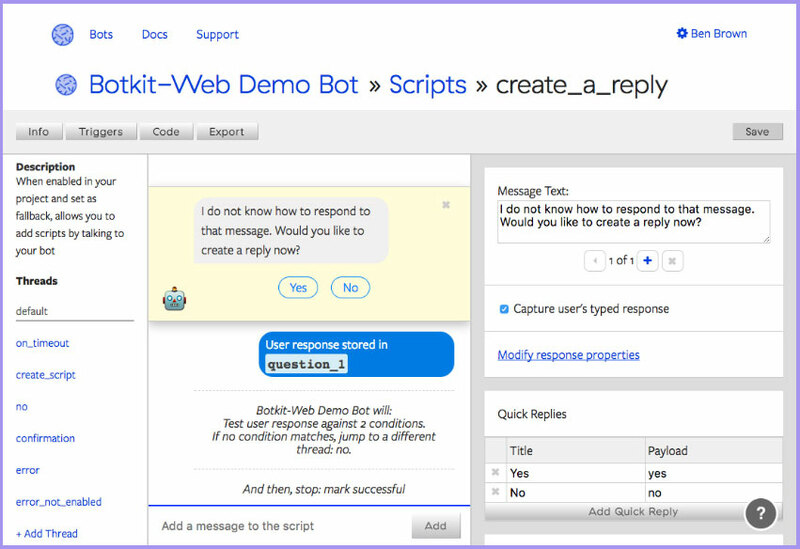 Also, you might want to check these tools for chatbots creation and choose those fitting your needs most. 71% of total digital minutes come from mobile in the USA. 87 hours per month is the average time spent on mobile browsing, compared to 34 hours on a desktop. About 60% of search queries globally come from mobile. Optimizing a website for mobile, you will influence a bounce rate, CTR, and overall user experience. Also, consider using video on mobile, embed augmented and virtual reality, develop a mobile payment system, and use QR codes to streamline and make it easier for consumers to interact with your brand. Specialists from Fillmore share more tips on mobile marketing 2018 for you to analyze the trend and decide if it’s worth implementing in your business. Techs rule but they aren’t (yet?) able to replace digital specialists. 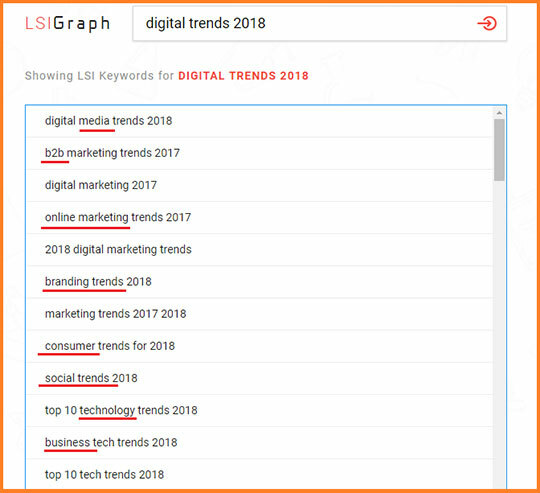 Use them to understand and analyze business moods/insights, remember that you work for people rather than search engines – and your marketing strategy success will not be long in coming.